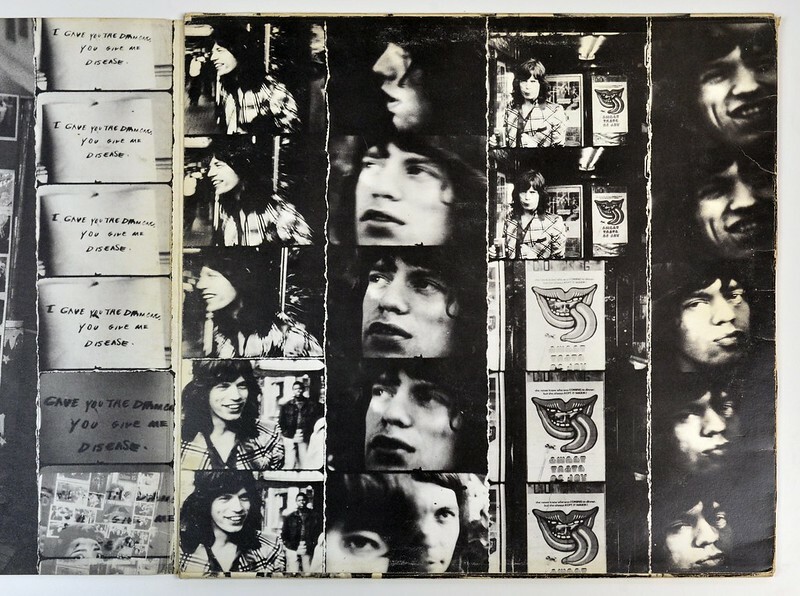 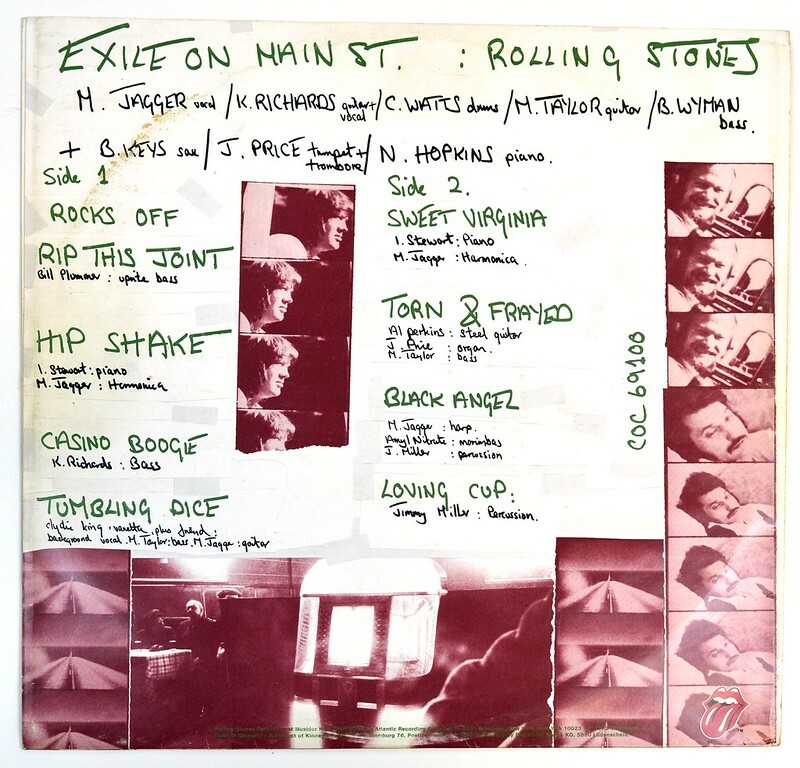 "Exile On Main Street" is the 10th official full length album released by the British Rock band "The Rolling Stones". 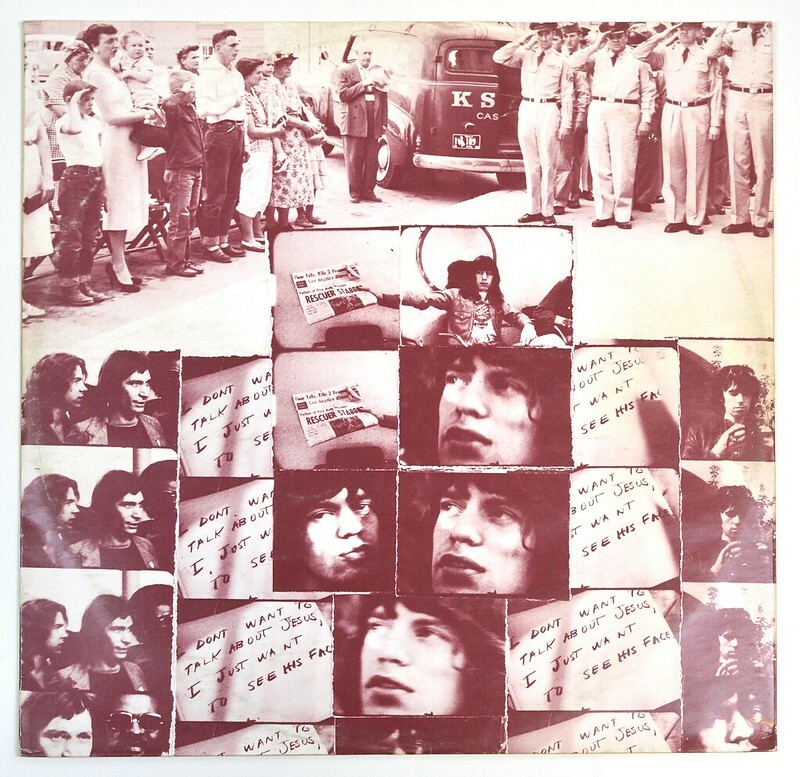 This album was released in the year 1972 and contains two vinyl lp's and custom designed inner sleeves. 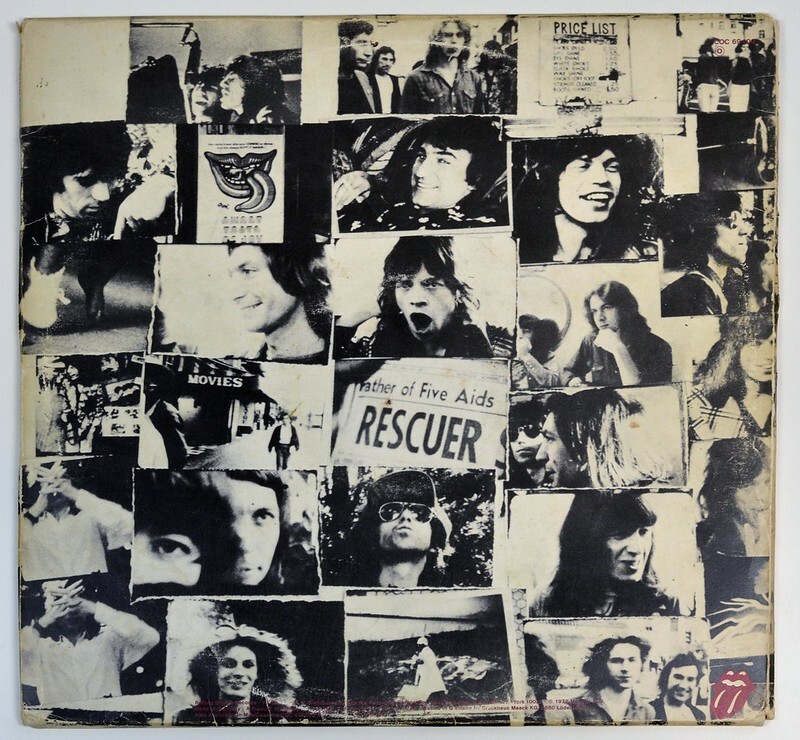 Cover: Very Good Plus (VG+) - LP cover will have slight signs of wear. 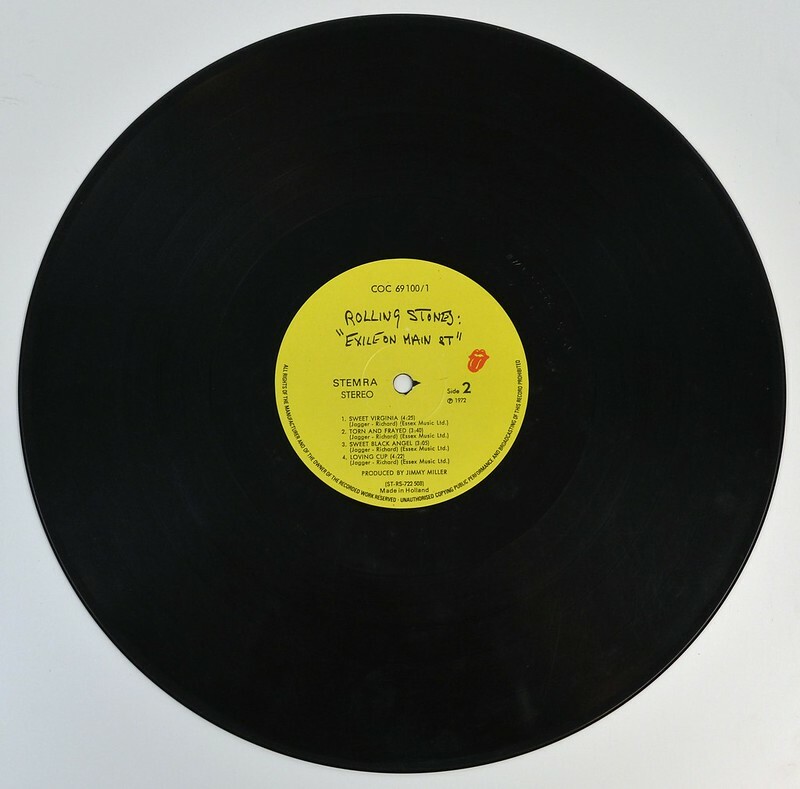 In general, if not for a couple of minor things wrong with it. 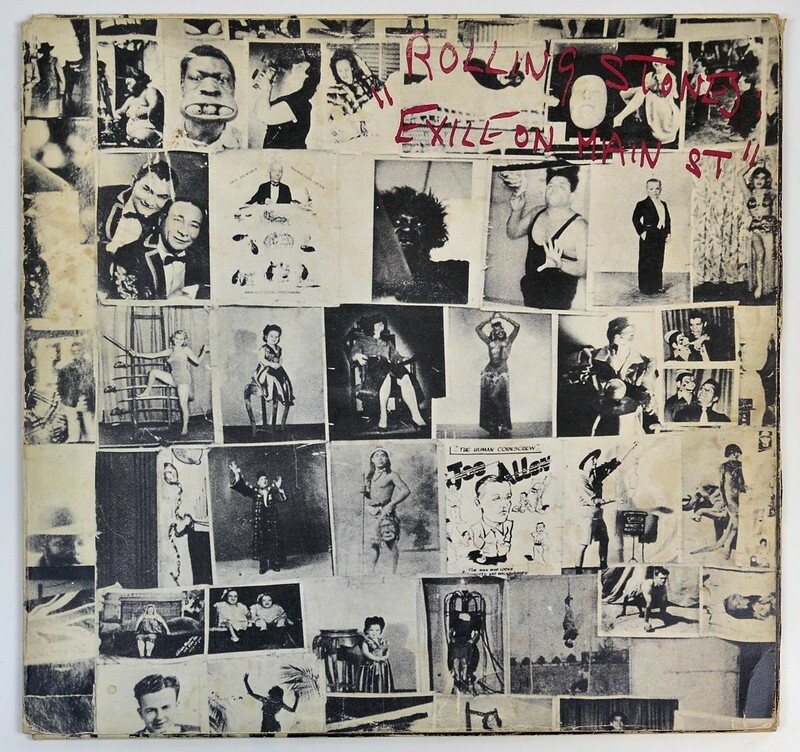 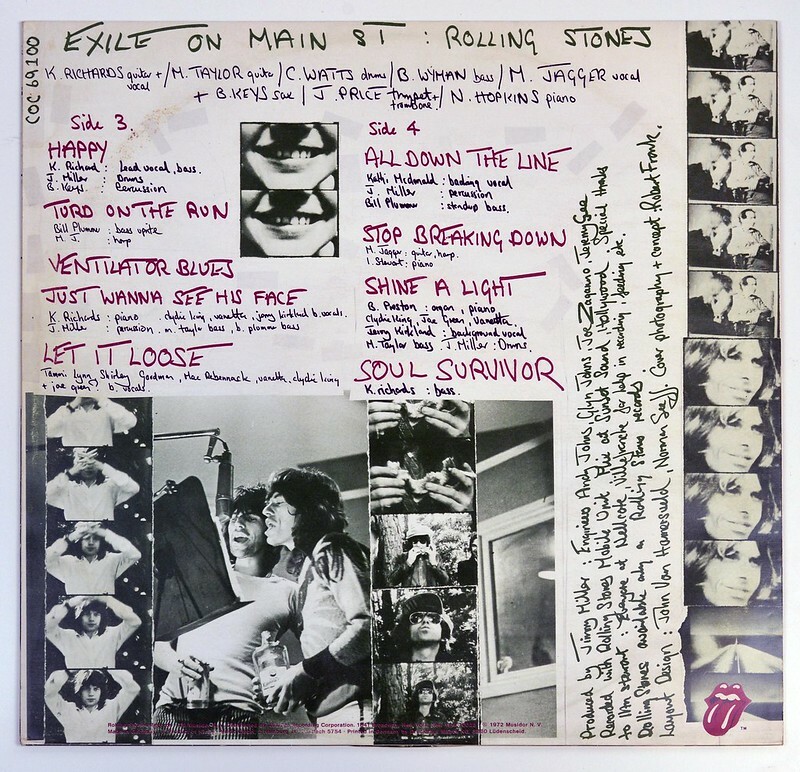 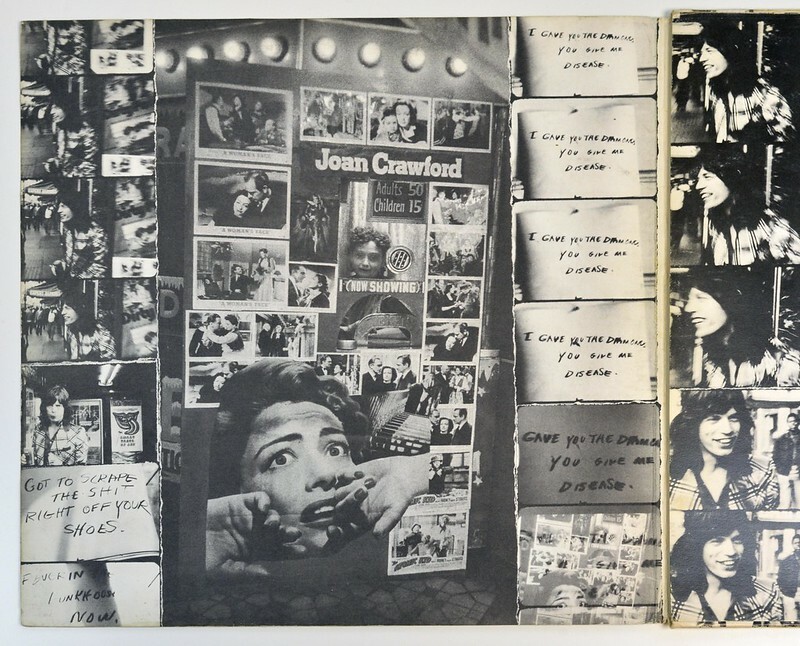 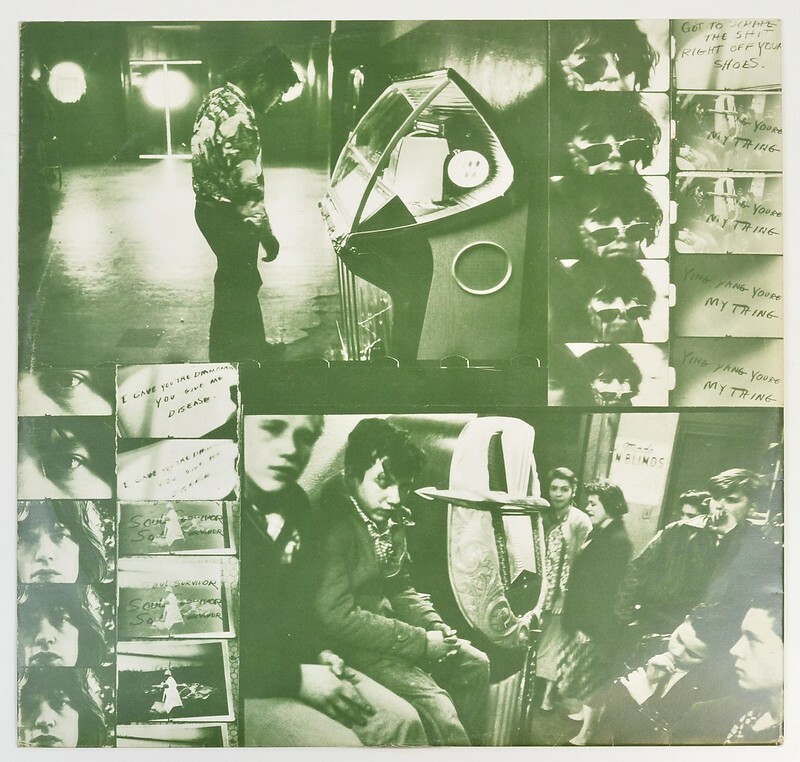 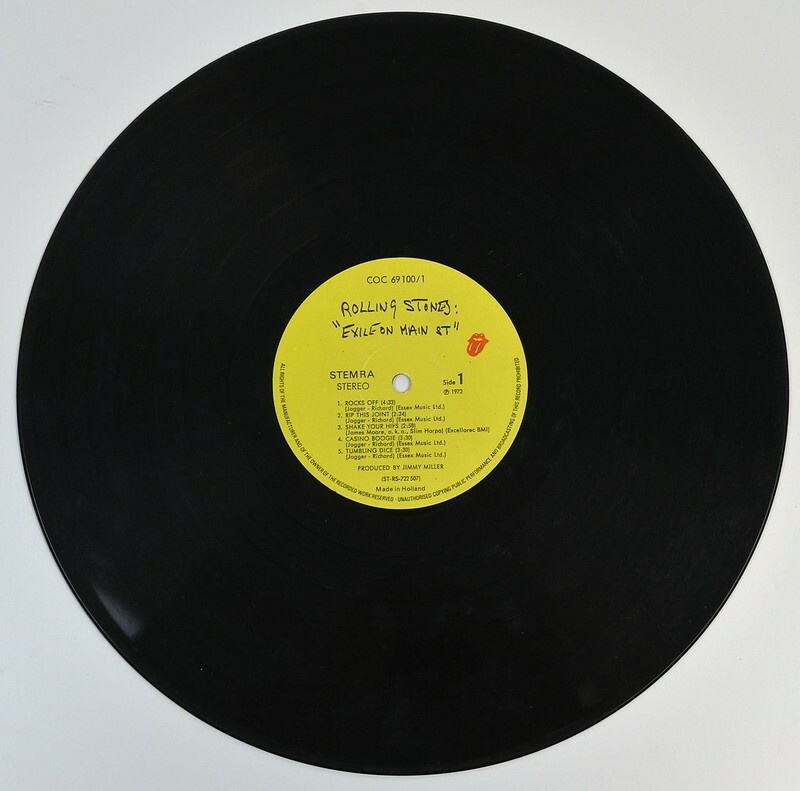 High Resolution and Quality Photos of Complete Album Covers "ROLLING STONES Exile on Main Street"
Album Back Cover Photo of "ROLLING STONES Exile on Main Street"
Complete Track-listing of the album "ROLLING STONES Exile on Main Street"